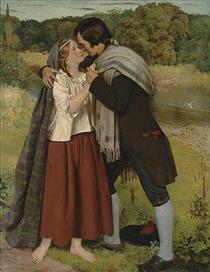 James Archer was a Scottish painter born on June 10, 1823 in Edinburgh. 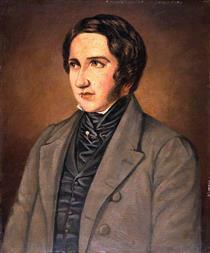 He was the eldest son of Andrew Archer, a dentist in Edinburgh and Ann Cunningham Gregory. Archer had one brother and two sisters. 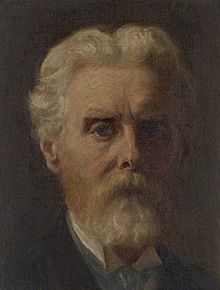 His early education was at the Royal High School and later, his studied art under Sir William Allan and Thomas Duncan at the Trustee’s Academy in Edinburgh. Archer mainly worked with oil colours, pencils and chalk and worked with landscapes, portraits and also historical scenes. In fact, his first painting for the exhibition at the Royal Scottish Academy, where he studied art, was a biblical scene of “The Child St. John in the Wilderness”. Another painting he was well-known for was his historical depiction of “The Last Supper” at an exhibition at the Royal Scottish Academy. 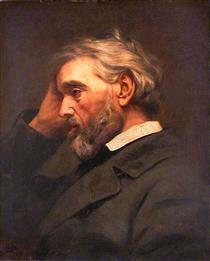 After his education at the Acadey, Archer went on to become an associate in 1850 and later an academician in 1858. 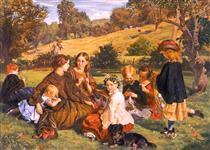 Archer was also known as the first Victorian painter to make portraits of children in period costumes. 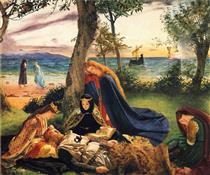 He also focussed on painting scenes depicted in literature like Shakespeare or King Arthur. 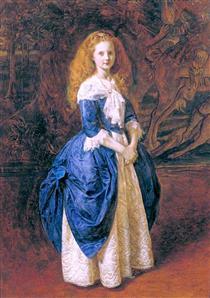 Some of his paintings from the latter were La Mort d’Arthur and Sir Lancelot and Queen Guinevere. He later moved to London where he mastered the making portraits with chalk. Some of his subjects were Professor Aytoun and Alexander Smith. Archer’s work took him to the United States and India where he painted landscapes and portraits. Archer died on September 3, 1904 in Haslemere in Surrey, England. 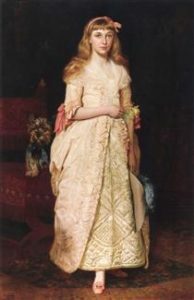 He left behind his wife, Jane Clerk whom he married in 1853, three daughters and one son.